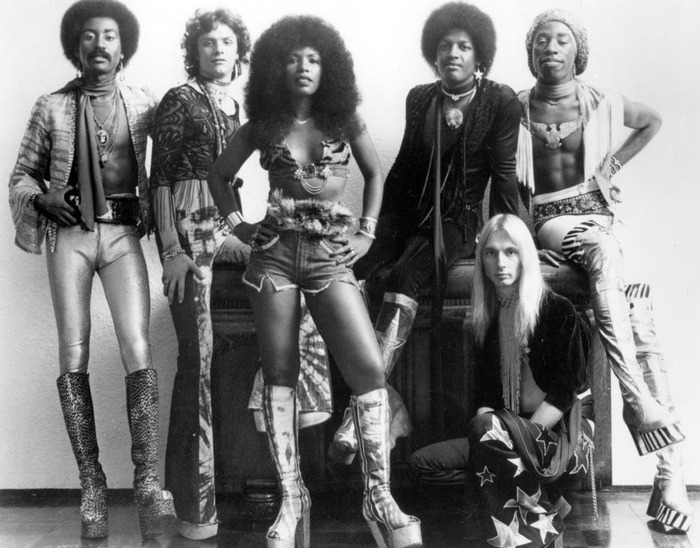 Funk is the chocolate to rock’s peanut butter, and few have made it more delicious than Mother’s Finest. I love the Red Hot Chili Peppers and you probably do, too. Now pay a little respect to their forefathers.